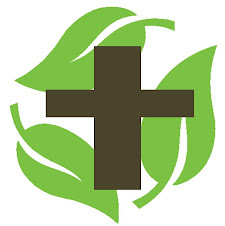 Crown of Thorns: World Environment Day Resources 2011 for Churches Available! World Environment Day Resources 2011 for Churches Available! New Salt and Light Available!